Megaga brings to you a range of makeup brushes that make makeup application a breeze. Designed for professionals, this Blush Brush comes with an innovative design and soft bristles that makes every face it touches look flawless. It blends well and gives your face a natural looking blush. 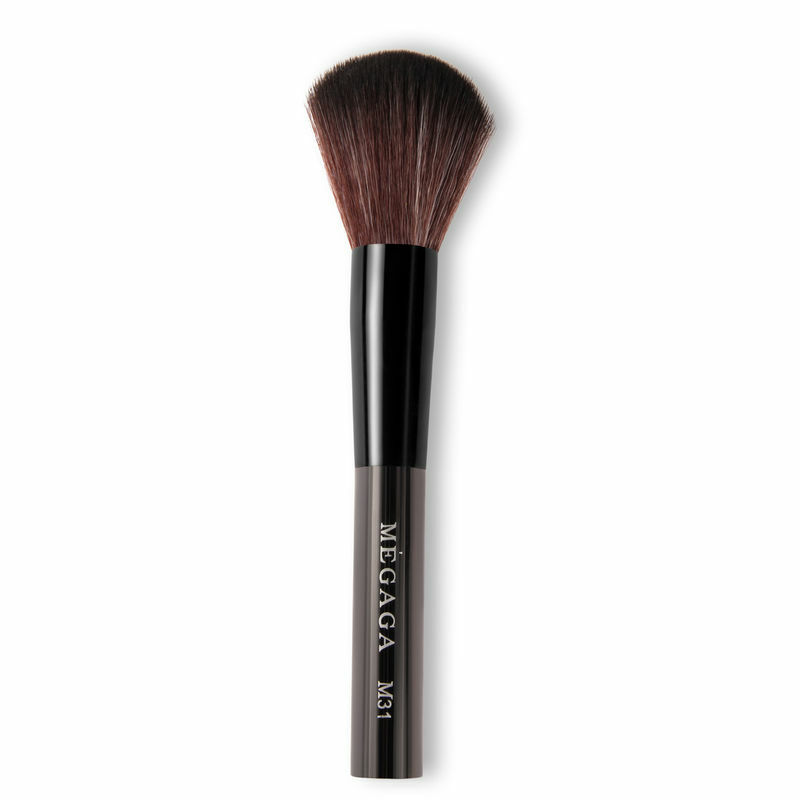 Additional Information: Megaga provides you with a wide collection of studio quality natural cosmetic makeup brushes. Their affordable makeup tools are easy to use and can be used by professionals as well as non-professionals.